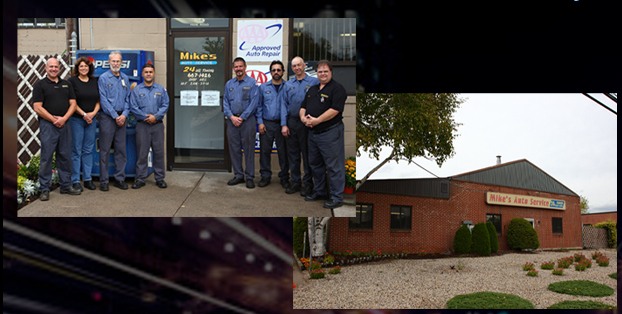 Mike's Auto Service is a family owned and operated auto repair and maintenance shop located in Newington, CT. We are committed to providing you with the highest quality care, supported by the strongest customer service team in Connecticut. Our ASE Certified Technicians have over 175 years of combined automotive experience and will fix your car right the first time, every time. Our AAA approved auto repair facility is authorized to do maintenance to keep your factory warranty in effect on all makes and models of cars, SUV’s, and trucks, both foreign and domestic. 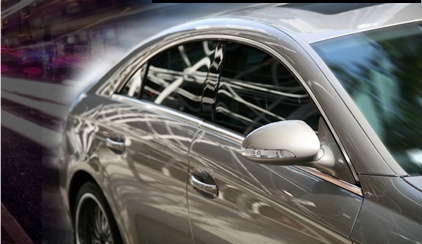 From routine maintenance to major repairs, we offer all of the auto services your vehicle needs. Click here to see why people are switching to Mike's Auto Service. ©Copyright 2009-2013. Mike's Auto Service. All rights reserved.